Without AdSense, How Do I Make Money Through Blogging? In our present day society, blogging is fast becoming a career for so many people. Did I just say fast becoming? In fact, it is already a career for quite a good number of persons and it is making ends meet for them. Consequently, everybody wants to blog. I was totally surprised when one of my students told me that he wanted to be a blogger in life. Yes! He has already seen it as a profession. When I asked him his reasons, he said, "I want to make money because Linda Ikeja is making money through blogging." Fantastic! Well, he was actually correct. You can make money through blogging only when you are doing the right thing by knowing what to blog on and how to go about it. My blog is just six months old but I have made (and am still making) a reasonable amount from it within this short period even without Google AdSense and other ads. I don't belong to that school of thought that believes that you can only earn through blogging by displaying adverts on your blog. The reason is that you can also earn without adverts on your blog. I will tell you how. 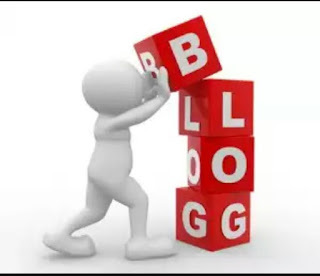 Are you getting ready to become a blogger with the aim of making money because you were told one can make money through blogging by the placement of ads on his/her blog? 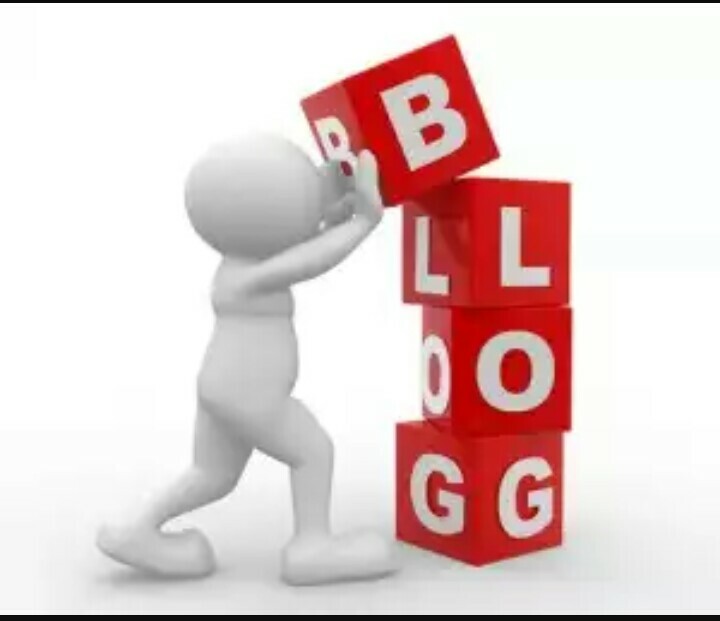 What you should know is that achieving blogging success is a gradual process. Those ads you see on different blogs didn't just appear there. They appeared after series of hard work by the blog owners. 1. Choose a very good niche. Simply put, a niche is the title of your blog. Mere looking at your niche, a visitor should be able to tell what your blog entails. e.g. TammysEnglish Blog. A good niche should be interest driven, command traffic and have monetary value. In other words, what you want to blog on should be what you are interested in. This is the problem many new bloggers have. They go for very common niches and end up plagiarizing the works of others who have been there. Don't give anyone the reason to see bloggers as people who copy and paste. Some niches are very competitive; therefore, blogging on them can pose lots of challenges and may lead to plagiarism. For example, a new blogger who wants to blog on news and entertainment will have Naij.com and lindaikejiblog.com to contend with. Therefore, it is expected that you go for a niche that has no/very few competitors. It should also have the potential of bringing visitors to your site. A niche that is very competitive can hinder your chances of making money. Now the blog is created. What next? It is simple. Post quality contents that will make your visitors contact you. This is how I make money through blogging. Most of my visitors contact me to help them do one thing or the other and I get paid. Without Adsense, education and Tech blogs owners make money through blogging because there posts are always problem solving. Placing ads on their blogs only increases their earnings. If the few points above are strictly adhered to by anyone who intends owning a blog, AdSense will only become your secondary source of earning.